This would be a valid reaction. I understand – it makes sense. I’d even say there was a lot of truth to it. But bear with me for at least one more paragraph. I spoke with my brother the other day regarding some future weekend plans. He has 2 boys, my nephews, aged 2 and 4. They live up near Fort Worth. As a result, when discussing weekend plans, we must account for the kids, obviously. Now, I may not fully understand being a parent just yet, but I do fully understand what it’s like not having kids, being able to dress up, go out on the town, have dinner, a few drinks and engage in adult conversations. Thus, I understand that although their 2 boys are the light of their life, my brother and sister-in-law might benefit from a few hours alone together like the good ole’ days. So, when they venture down to Austin, I’m quick to volunteer a helping hand. (Before I bruise my back from patting too hard, it does help that our mom lives in Austin as well so she carries most of the load but that’s beside this point.) Moving on. Given this scenario, I want to entertain my nephews. I realize I can’t take them along in my normal course of affairs, frequenting bars and restaurants and live music venues and so forth (I know, I’m a genius). When considering various youth-oriented activities, I have high standards. This standard is not set by myself but rather by my nephews (and the parenting of my brother and sister-in-law, of course). These kids are more adjusted, intelligent, cultured, courteous and thoughtful than most adults I know. Seriously. I have to be on my best behavior around them. That being said, I don’t want to merely occupy them for the afternoon. If that were the case, I’d take them to Chuck-E-Cheese and be done with it. I’m sure they’d have fun and maybe even recall the time later in childhood, “Remember the time Uncle Blair took us to eat pizza and watch the creepy puppet band play awkward music?” No thanks. I want to make it something they’ll remember and appreciate and perhaps even learn from. Like I said, my nephews have standards and I don’t intend to let them down. At the same time, I don’t want to go all Walter Cronkite on them. A little fun along the way never hurt. 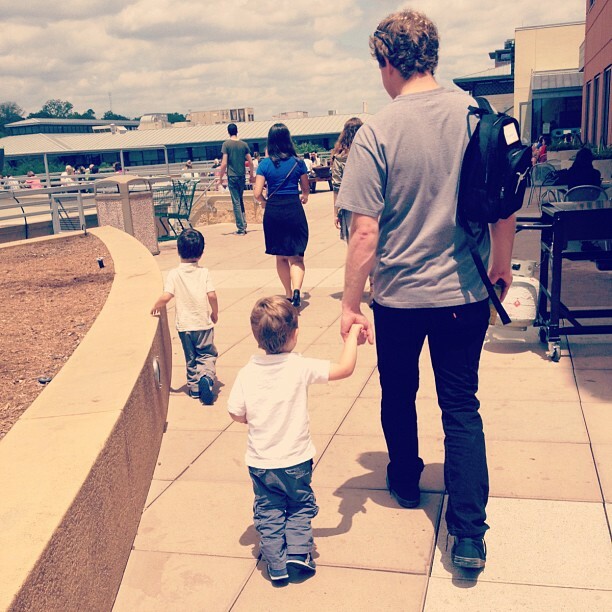 With that as the rub, here are LIVIN Austin’s “Top 10 Activities in Austin To Do With The Kids”. 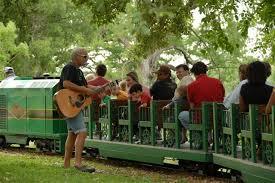 ZIlker Park is referred to as the “jewel in the heart of Austin.” The list of activities is not limited to age but there is one notable aspect that caters directly to the kids: The Zilker Zephyr Mini Train. Besides having a really cool name, the attraction is an excellent means of experiencing the “jewel” as the ride meanders throughout the park during the 25-minute tour. Along the way, you’ll chug along Lady Bird Lake, Barton Creek and the expanse of varied forestry. Instead of walking and hearing complaints of tired feet, you’ll get to kick back and relax as the kids experience a slice of early 20th century America. 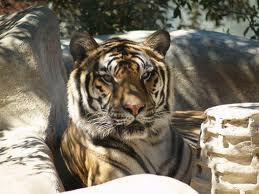 The Austin Zoo began as a mere goat ranch before evolving into an animal shelter of sorts for animals in need. Over the years, as “roadside zoos” gained in popularity, the zoo collected one exotic animal after another to form the animal oasis we enjoy today. I don’t know too many kids that wouldn’t be thrilled to catch sight of an African lion, a Bengal tiger, cougars, lemurs, black bears and even a binturong, which looks like a cross between a badger, an otter and a wolf. And that’s just the start. This is truly an experience the kids (or you!) will not soon forget. My father taught me that golf is the most transparent view toward a man’s character. Golf is a test that challenges and exposes one’s composure under pressure, risk aversion, patience, focus, discipline and etiquette. 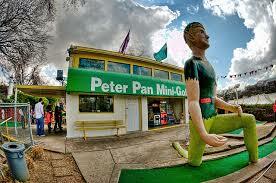 A great way to begin these lessons is through mini golf, and there’s no better place in Austin than historic Peter Pan to do so. Chances are, you won’t miss it while driving past on Barton Springs, as the larger-than-life statue of the boy himself (Peter Pan) looms proud. 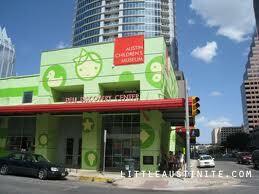 Following the lessons in mini-golf etiquette, hop over to the Austin’s Children’s Museum located downtown. The museum is an incubator for young and curious minds, equally balancing fun and education. The kids will enjoy the scientific aspect in the “Think.Do.Make” exhibit, learn the basics of architecture in the “Funstruction Zone”, gain insight into sociology with the “Global City” area, and understand the value of recycling in the Design Center, where kids create works of art from recycled materials. Be sure to check periodically for various events and programs as they are as frequent as they are rich. 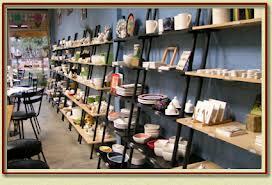 Welcome to the “paint your own pottery and mosaic studio.” Here, you and the kids can tap into your creative genius to make fully functional pottery, fused glass and mosaics. A good time to visit would be in the months leading up to Christmas, where you can craft those personalized gifts that loved ones will appreciate both aesthetically and functionally. That’s a win-win-win situation. While the Dino Park is a little off the beaten path, it is well worth the trip to see these life-like creatures in their “natural habitat.” Measures have been taken to create a similar environment to that of the dinosaurs 150 million years ago. 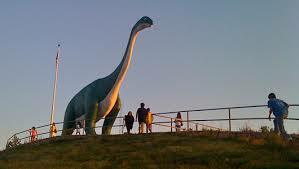 With that added layer of reality, the kids are sure to be fascinated in the prehistoric study. In fact, the very genesis of the park was borne out of one family’s curiosity into the subject. You can even indulge in a fossil dig! Granted, this one is hardly a no-brainer as it is perhaps a little high brow for many children. That being the case, it might be a good idea to slip this one in after a long and exhausting day in the sun, where the kiddos will be tuckered out and more than willing to finally sit down in an air conditioned setting. Whatever the case, this 19th century opera house performs plays of the highest caliber. At the moment, they’re showing “Charlotte’s Web”, which is one I wouldn’t mind catching. 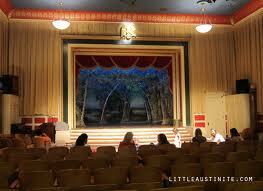 While attending this “Family Show”, you may inquire about their educational programs and summer camps. Who knows, maybe you have an aspirational actor or actress on your hands. On the surface, this seems like a very straightforward concept. While that is true, Jumpoline takes it to a whole new level. With gigantic slides, bounce houses, obstacle courses and the longest stretch of trampoline I’ve ever encountered…multiplied by 10. 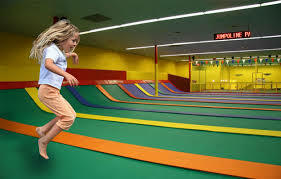 One of Jumpoline’s core values is exercise, saying kids burn 600 to 1,000 calories per hour while jumping. I’m certain you’re more likely to convince the young ones to spend a couple hours here over, say, jogging, so that’s a plus. It is never too early to get children interested in cooking. At Foodie Kids, the little ones will learn the basics of baking, preparation, decorating and, ahem, clean up! With age group specific classes ranging from 1.5 to 12, you’re certain to find you and your child’s niche in the kitchen. They even offer holiday classes as well as manners workshops for kids that aren’t “big on social graces” as they put it. After having college roommates who weren’t quite sure how to fry an egg or toast bread, this is a habit that will pay dividends for their lifetime. I would call this place “inspired fun”. While specializing in the gymnastics arena, Rolly Pollies also offers creative arts and music programs. On the physical side of development, they offer training in hand/foot-eye coordination, jumping/landing and other fundamental skills. Then on the intellectual side, kids are encouraged to practice their creativity through arts & crafts, language development and socialization among many others. 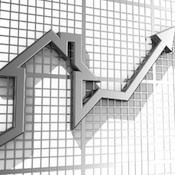 More of a longer-term, sustainable option, Rolly Pollies is an investment well spent. Now that you’ve received a non-expert’s opinion, feel free to add or elaborate or subtract where you see fit. Whether or not I have kids someday remains to be seen but for now, I plan on being the best uncle I can be. Whether I need all the help I can get, I’ll let you decide. This entry was tagged Café Monet; Dinosaur Park in Cedar Creek, Foodie Kids; Rolly Pollies, Peter Pan Mini Golf; Austin Children’s Museum, Scottish Rite Children's Theatre; Jumpoline, Zilker Park; Austin Zoo and Animal Sanctuary. Bookmark the permalink. Stay up to date on Austin!